Imanos is simply on point. I have nothing else to say as everything he has dropped in the last few months has been stellar. 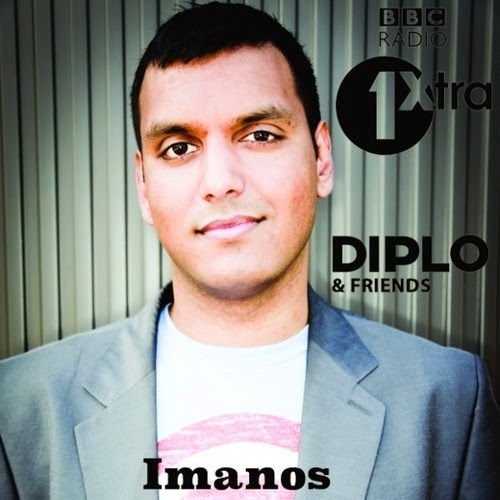 The DJ/producer unleashed his 1 hour mix on his Soundcloud from his Diplo & Friends BBC Radio 1Xtra March 2014 mix that features some crazy remixes, exclusives, and world premieres. If you have an hour to kill or need something dope to keep you moving, then this mix is it. Stream below and snag a free download here.